UK fragile roof labels 400 x 300 mm Caution fragile roof (polish) self adhesive vinyl labels. UK fragile roof labels - 400 x 300 mm caution fragile roof (polish) self adhesive vinyl labels. UK fragile roof labels 600 x 450 mm Caution fragile roof (polish) self adhesive vinyl labels. UK fragile roof labels - 600 x 450 mm caution fragile roof (polish) self adhesive vinyl labels. UK fragile roof labels A5caution fragile roof (polish) self adhesive vinyl labels. UK fragile roof labels - A5 caution fragile roof (polish) self adhesive vinyl labels. UK fragile roof labels A4 Caution fragile roof (polish) self adhesive vinyl labels. UK fragile roof labels - A4 caution fragile roof (polish) self adhesive vinyl labels. UK fragile roof labels A3 Caution fragile roof (polish) self adhesive vinyl labels. UK fragile roof labels - A3 caution fragile roof (polish) self adhesive vinyl labels. 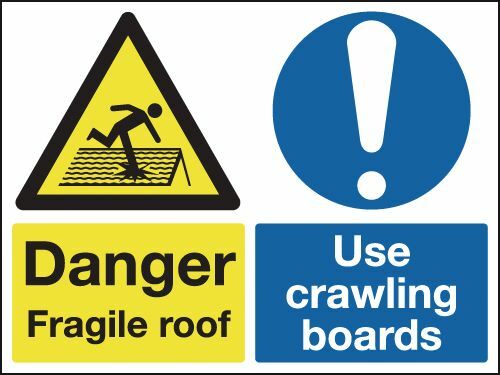 UK fragile roof labels 400 x 300 mm danger fragile roof use crawling self adhesive vinyl labels. 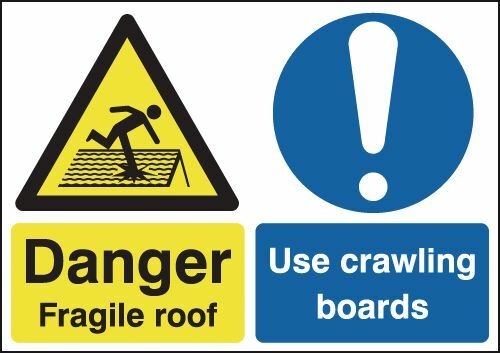 UK fragile roof labels - 400 x 300 mm danger fragile roof use crawling self adhesive vinyl labels. UK fragile roof labels 450 x 600 mm danger fragile roof use crawling self adhesive vinyl labels. 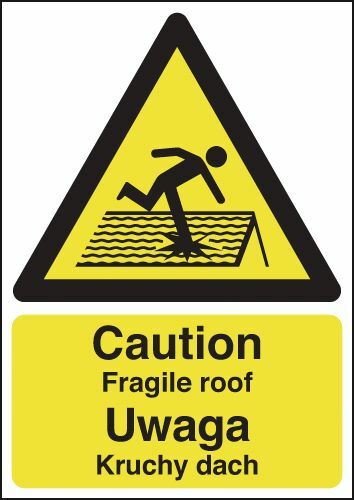 UK fragile roof labels - 450 x 600 mm danger fragile roof use crawling self adhesive vinyl labels. UK fragile roof labels A5caution fragile roof self adhesive vinyl labels. UK fragile roof labels - A5 caution fragile roof self adhesive vinyl labels. UK fragile roof labels 300 x 250 mm Caution fragile roof self adhesive vinyl labels. UK fragile roof labels - 300 x 250 mm caution fragile roof self adhesive vinyl labels. UK fragile roof labels 400 x 300 mm Caution fragile roof self adhesive vinyl labels. UK fragile roof labels - 400 x 300 mm caution fragile roof self adhesive vinyl labels. UK fragile roof labels A4 Caution fragile roof self adhesive vinyl labels. UK fragile roof labels - A4 caution fragile roof self adhesive vinyl labels. UK fragile roof labels 300 x 500 mm Caution fragile roof self adhesive vinyl labels. UK fragile roof labels - 300 x 500 mm caution fragile roof self adhesive vinyl labels. UK fragile roof labels A3 Caution fragile roof self adhesive vinyl labels. UK fragile roof labels - A3 caution fragile roof self adhesive vinyl labels. UK fragile roof labels 600 x 450 mm Caution fragile roof self adhesive vinyl labels. UK fragile roof labels - 600 x 450 mm caution fragile roof self adhesive vinyl labels. 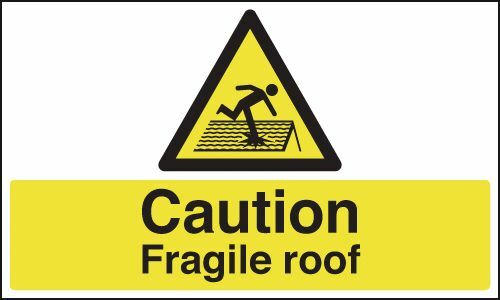 UK fragile roof labels A2 420 x 598 mm Caution fragile roof self adhesive vinyl labels. UK fragile roof labels - A2 caution fragile roof self adhesive vinyl labels. 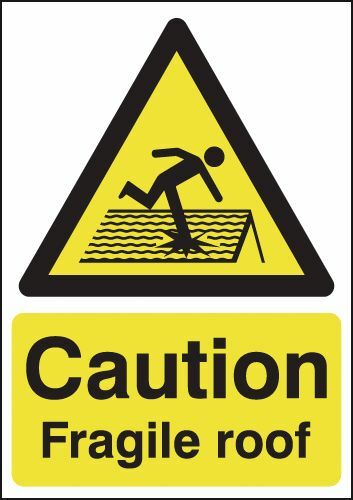 UK fragile roof labels A1 Caution fragile roof self adhesive vinyl labels. UK fragile roof labels - A1 caution fragile roof self adhesive vinyl labels.